Downstairs bedroom with two twin beds. This spacious Clearbrook home has three bedrooms and two baths. Located upstairs, the master bedroom has an open loft window and private bath. The other bedrooms are on the lower level and share a bathroom. 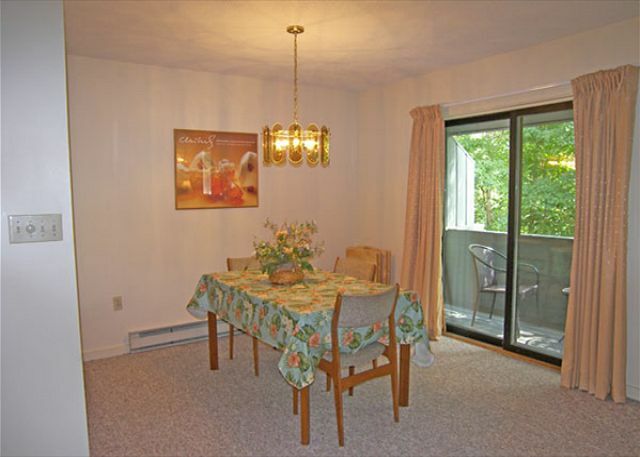 The kitchen and spacious living-dining area are located on the middle level. Also while on the mid level, make sure to step out on the deck to enjoy the wooded mountain views. Overall this is a nice unit. However, Mattresses in bedroom on lower level are slanting to one side, making it hard to sleep. Guests in master bedroom were woken up early by loud alarm clock that was set by previous occupants. This is the third time we rented and the second time in Clearbrook. We were very comfortable and enjoyed the accommodations immensely. We had a beautiful stay! It was hot, and the AC's in this unit helped us to stay cool. Looking forward to returning next year. Thank you Loon Reservation Service! WE All had a great time at Loon and the condo was awesome...very clean and very comfortable.. There was plenty of everything there for cooking and linens and towels were all fresh and clean...heat worked great..We use to own a condo at Clearbrook many years ago and were delighted to stay in a great unit and use the pools and hot tubs and loved the updated lobby...We had a great time and would go back again soon or next year and recommed the area and the Loon Reservation service as they were very cordial and accomodating with questions and all that we asked and needed for a great time. It's a good place and location for family trip. a guest from Toronto, Ontario does not recommend this vacation rental. We were very pleased with all aspects of our current stay as we were the first time about 14 years ago. 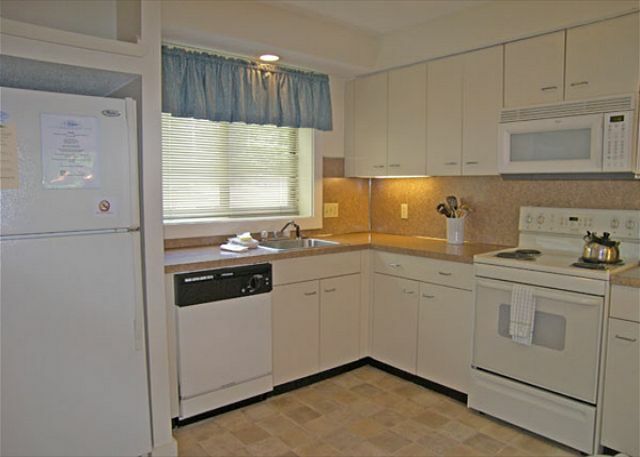 We've stayed in the Clearbrook units many times over the past 20 years. There are reasons: Location, type/size of the property, property conditions. This stay was no exception. The condo was spotless with plenty of towels and bed linens for 4 (or more people). With conditions ranging from mid 70's on arrival to 40's on the second day, there was no issue with comfort. Windows opened as needed and plenty of heat available to keep you warm. Great properties, highly recommended especially for the Highland Games. I had a great experience coordinating with Loon Reservation Svc from start to finish. They were very accommodating to a last minute request. We did think the property had wireless internet and it said wireless at the condo...but when we called LRS we were told that it wasn't wireless and you had to plug in. Loved the location and will consider a stay in the fall as well as again for next ski season. this unit was nice, it was pretty clean except for some dusty looking cobwebs in the high corners. we were dissapointed to find out that the highland games shuttle does not go to the clearbrook area, but in all this was a nice unit, quiet and well appointed. Property was as described. We had a wonderful stay. We enjoyed our stay very much. 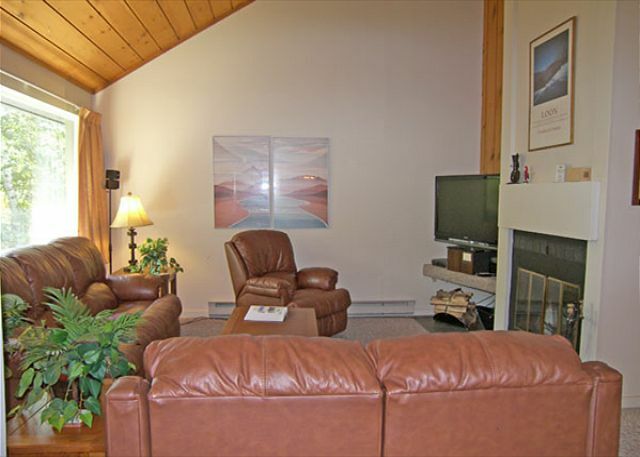 Loon Mountain is a great family ski resort and Clearbrook is well located near the mountain. The condo was very clean and comfortable. The only minor inconveniences were that kitchen was not as well stocked as other places I have stayed. There was no pepper and salt and cleaning supplies were meager to non existent. It's nice to clean as you go and we had to go to the store to buy absolutely everything needed including dishwasher soap. Also, we did pick this condo because it had a washer/dryer but the dryer didn't work. The management was not able to repair it while we were there. Overall our stay was enjoyable. Though the condo has been updated and was nicely furnished, we had a very big issue with the laundry facilities. The heating element on the dryer did not work but we did not discover that until all our long underwear did not dry - and that, of course, made it hard to go skiing the next day. I requested a partial refund since the condo was not as promised with working washer and dryer, but so far I have not heard whether they will grant one. I would recommend this unit only if I knew that the appropriate repairs had been done. WITH 4 TEENAGERS THIS UNIT GAVE EVERYONE ROOM ENOUGH FOR THEMSELVES. THE HILLSIDE LOCATION WAS PERFECT FOR WINTER VIEWS. THE RESERVATION STAFF TOP NOTCH AS ALWAYS, THAT'S WHY WE HAVE BEEN REPEAT CUSTOMERS FOR MANY YEARS. ALWAYS LOOKING FORWARD TO ANOTHER VISIT. Ample room for group of five - beds were comfortable and the bathrooms clean. Well equipped kitchen and table for six made meals easy. The fireplace was great!